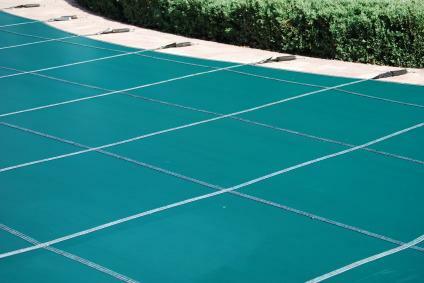 Pool covers protect your swimming pool from winter weather. A properly fitting pool cover installed by EZ Pool Service will keep out dead leaves and insects and other things that can cause discoloration of your pool’s surface and be costly to clean. With a pool cover, you will save time and expense when you open your pool each season! A cover can also eliminate the growth of algae during the winter months, keeping your pool looking beautiful for many years. If you need a pool cover, call EZ Pool Service today at (209) 210-2489, and we’ll work with you to make sure you get exactly what you need.